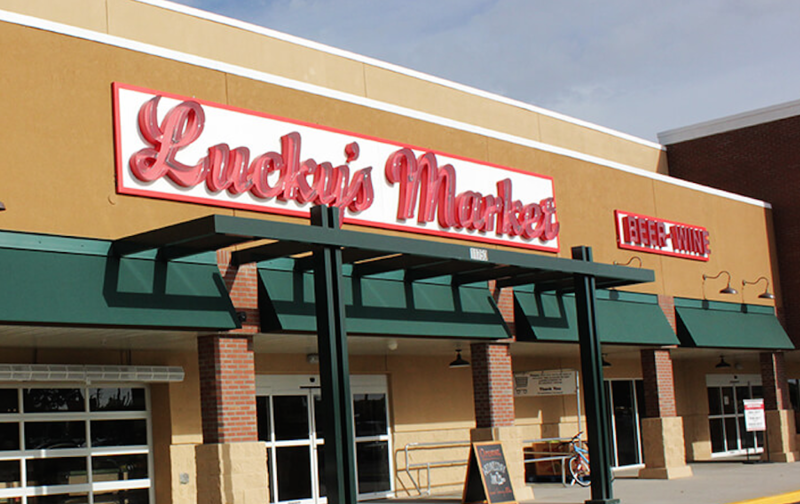 Winter Park will soon get its very own Lucky's Market, where shoppers can find affordable organic and specialty food options. 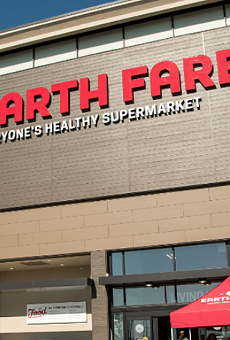 This will be the natural food grocer's fourth location in the Orlando area. The store will take over the old Winn-Dixie location at 7580 University Blvd. and is set to open sometime in fall 2018. It will join the East Orlando, Clermont and soon-to-open Hunter's Creek locations. 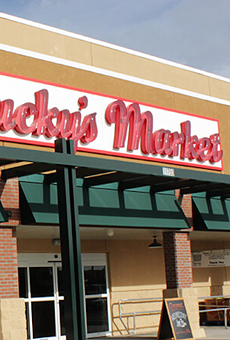 "We are thrilled to open another store in the Orlando area and bring more fresh, healthy and specialty foods at affordable prices to people in this growing area,” said Bo Sharon, the founder of Lucky's Market, in a statement. 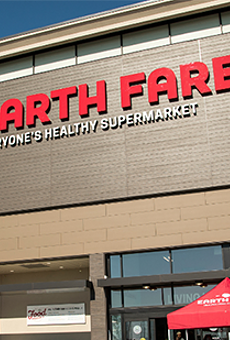 “We look forward to being a supportive part of the Winter Park community and serving as the new one-stop shop in town." 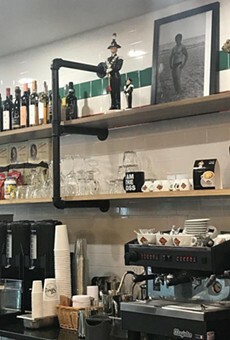 Along with gluten-free, vegetarian and vegan options, Lucky's also provides people with in-house smoked meats, fresh seafood, local produce, a bakery and a juice bar. But the best deal of all? $5 for two slices of pizza and a pint of beer while you shop. 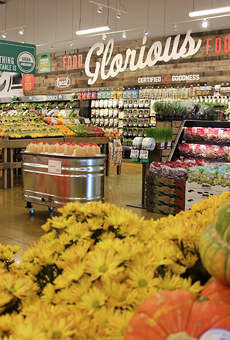 The Colorado-based grocer has also announced plans to open stores in the SoDo District in downtown Orlando, Vineland, Colonial Landing and Lake Mary in the near future. So many restaurants, so little time. Find out our latest dining news every Friday morning with our weekly Food + Drink newsletter.